Build a tribe with your content. Steve Krivda shows us that once you understand what you’re selling, you can create a target market and focus on what they need. Also, stop making it about the money and about yourself, instead focus on other people and make it about them. 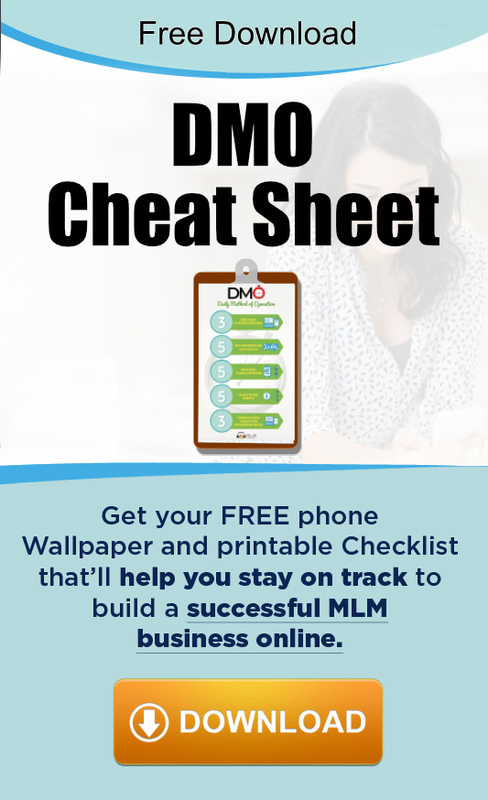 Steve Krivda got started in network marketing in 2006 and had some moderate success earning a few hundred dollars on occasion. He calls it “the sleeping stage” of his career. But, one day Steve changed his mindset and started to take his business seriously. Since that decision, Steve has recruited over 300 people into his team, is a 6 figure earner, and has been full time since Feb. 27, 2015. Steve credits much of his success from using Attraction Marketing techniques. 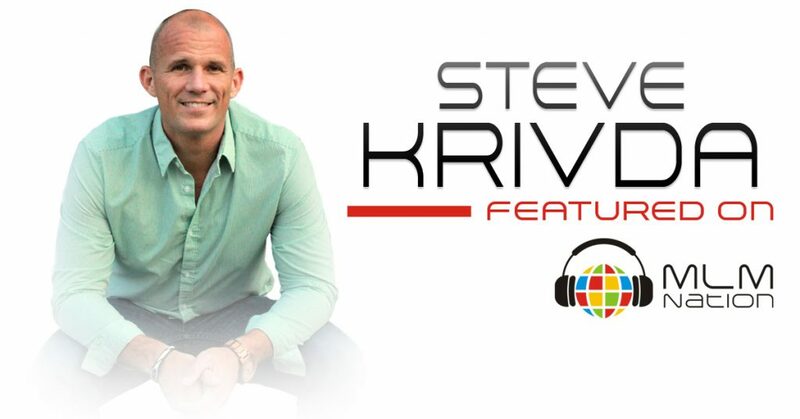 Steve has spoke on stage at major events including Ray Higdon’s events and also MLSP’s “Live the Dream.” He also has a coaching certification from various organizations including John Maxwell. In his personal life, Steve is a father of two boys and a black belt in Kyokushin Karate.